Next time you are on or near the airport and want to have a good meal, then I’d suggest dropping by The Madhuvan for a good meal. 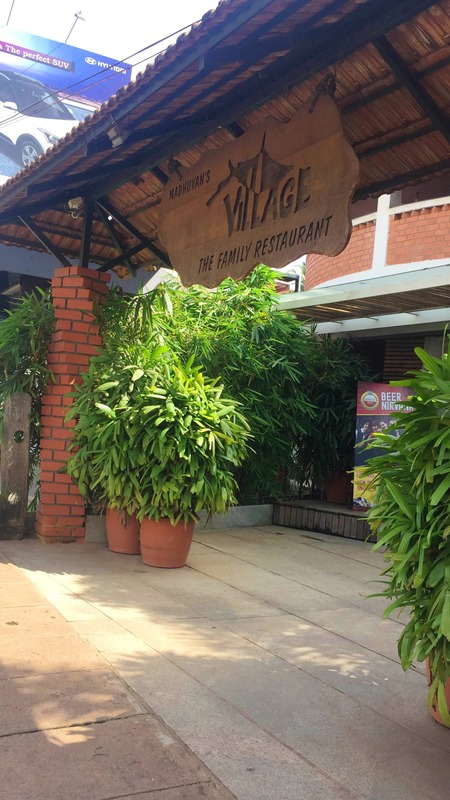 The restaurant has a cool ambience and is a perfect place to dine with your family or friends. It also has a good parking space so you don't have to worry about driving to the place. We ordered their manchow soup, fish fingers, malai chicken and dum biriyani. Everything was delicious. The fruit punch here is just yum and no one should miss trying it.